Welcome To Los Santos Vagos! 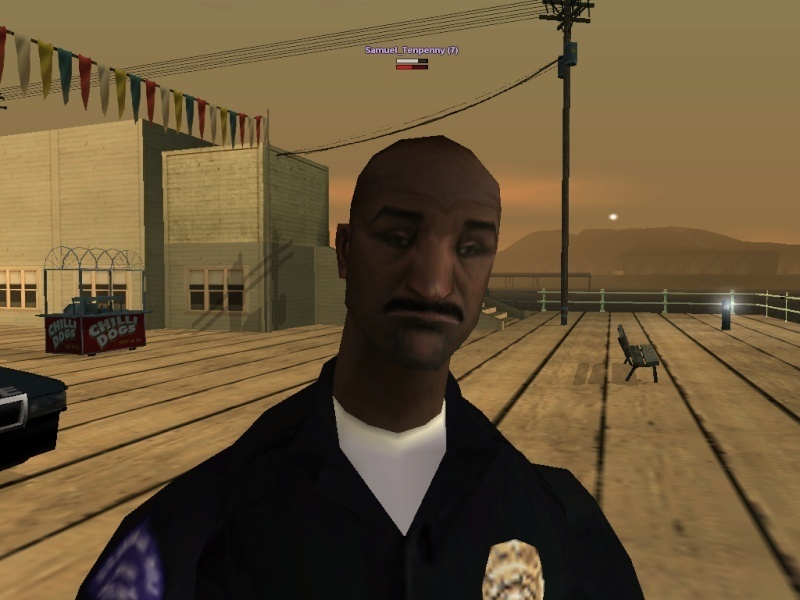 Still in Grove Street Families Till the end! R.I.P Street Life Stories RPG and Aftermath 1993 RolePlay. Crime Life Stories Creator Developer and Hoster. In memory of Street Life Stories and Aftermath.